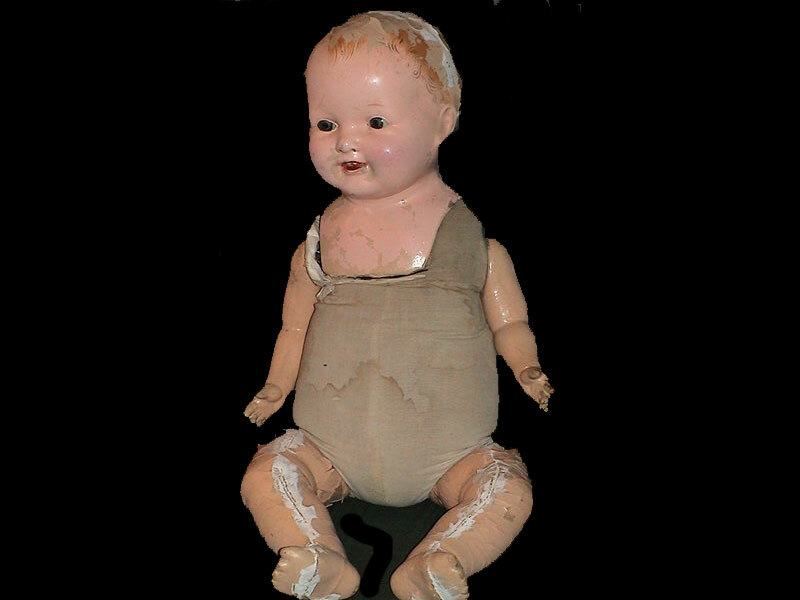 Latest review of “Harold the Haunted Doll” book. “I actually stumbled onto this book by accident…or did i? It all started out with me watching ‘Top5s Extremely Creepy Cursed Dolls’ video on Youtube, i highly recommended channel if you’re into all things paranormal. The author of this book, Anthony Quinata, left comments on that video sharing his story of the doll. I was intriged after seeing the video and his posts and went straight to buy his book and i was not disappointed.